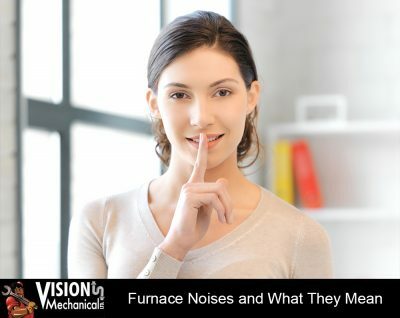 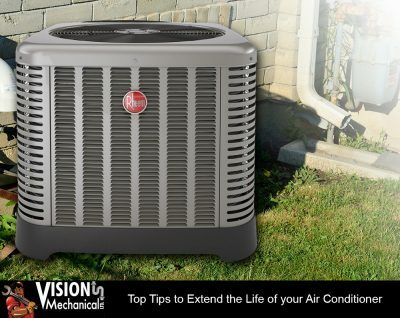 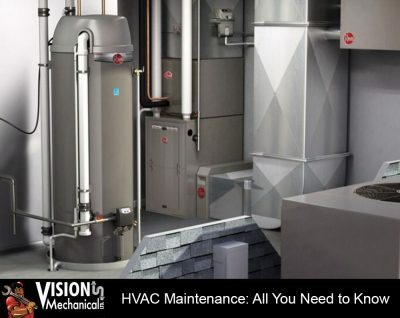 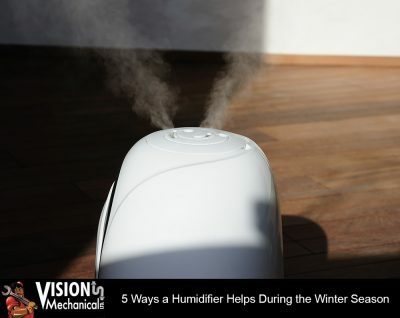 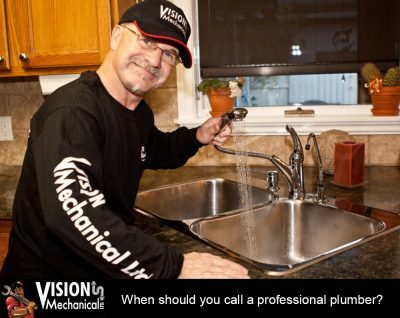 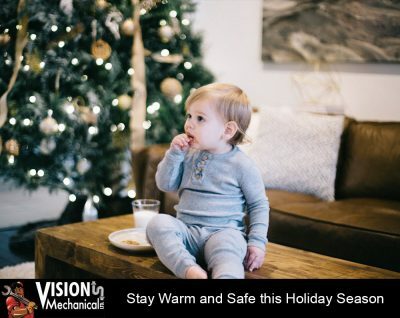 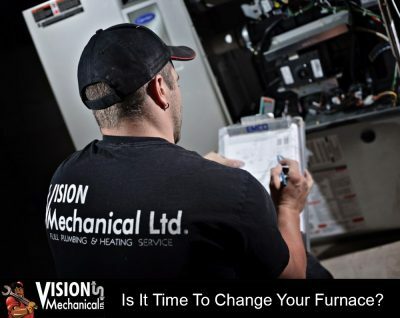 Blog | Page 2 of 7 | Vision Mechanical Ltd.
Is it time to change your furnace? 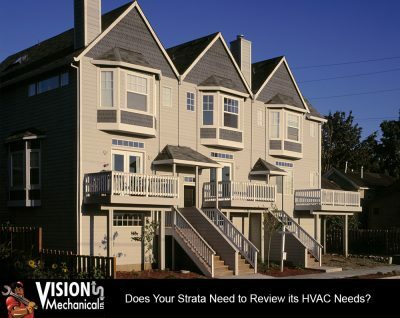 Does Your Strata Need to Review its HVAC Needs? 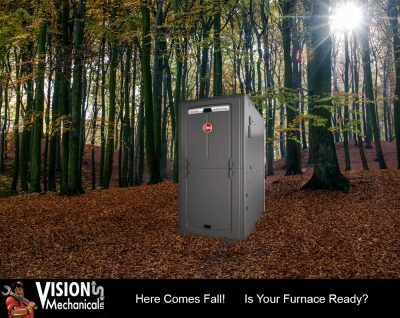 Need a New Furnace? 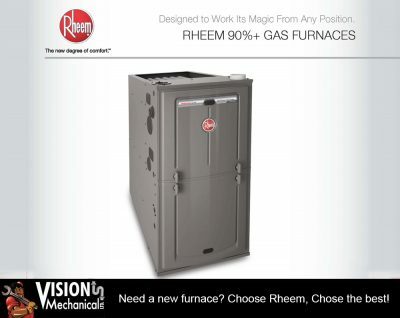 Choose Rheem, Choose the best!